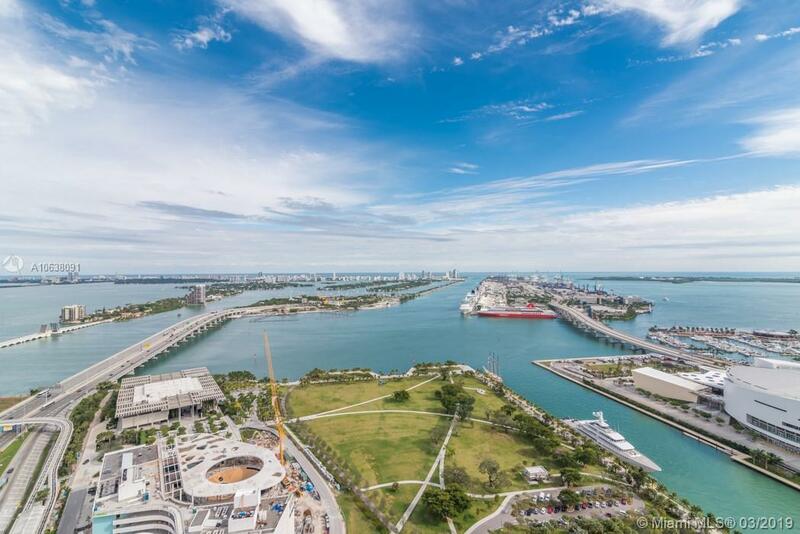 Stunning views await from this 2 Bed 2.5 Bath 03 line at Ten Museum Park. 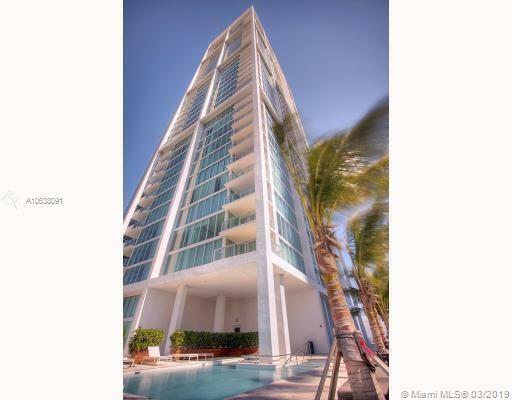 With 1794 sq/ft unit 4003 is the highest 03 below the Penthouses. 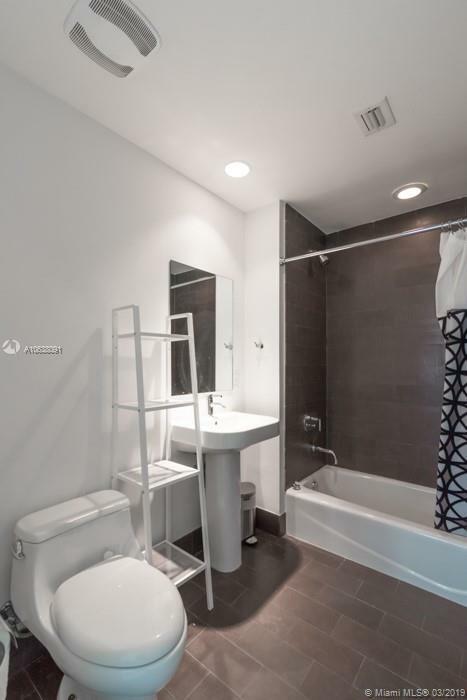 This unit is finished with porcelain flooring throughout. 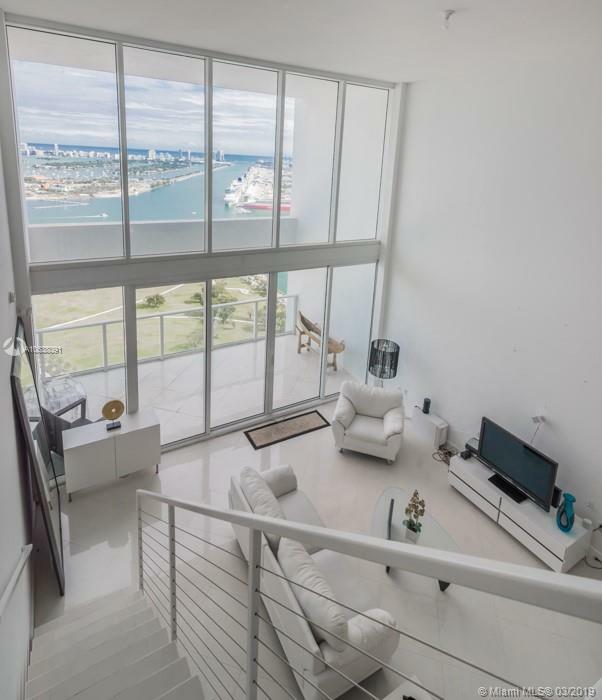 20' walls of glass and a 10x20 balcony to enjoy views of South Beach, Government Cut and the Ocean. 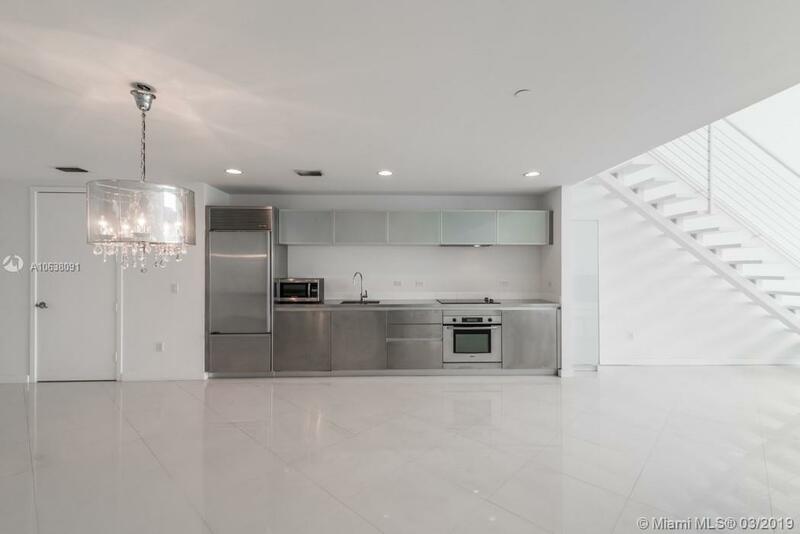 This loft has a stainless steel kitchen with Sub Zero, Miele, and Bosch Appliances. 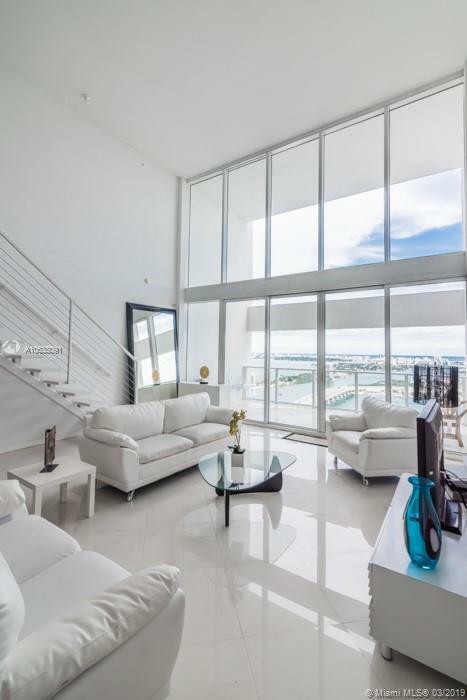 Live in the cultural center of the city, walk to the PAMM, Frost Science Museum as well as The Adrienne Arsht Center. 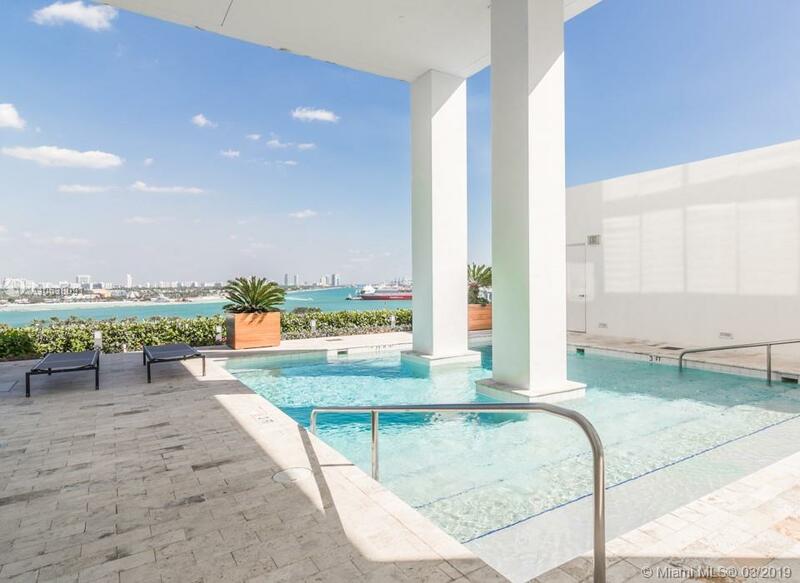 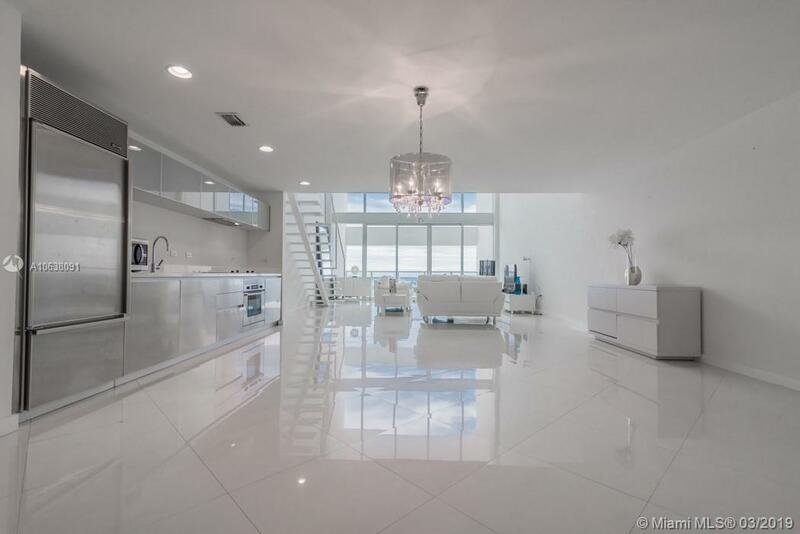 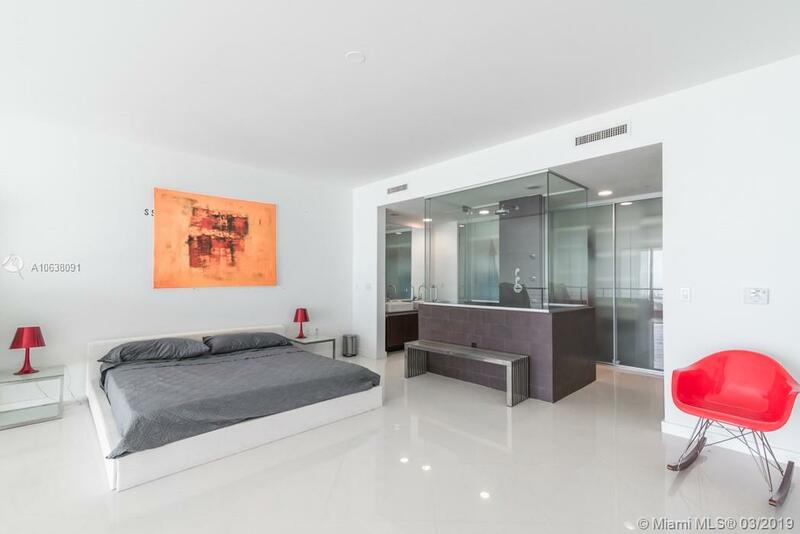 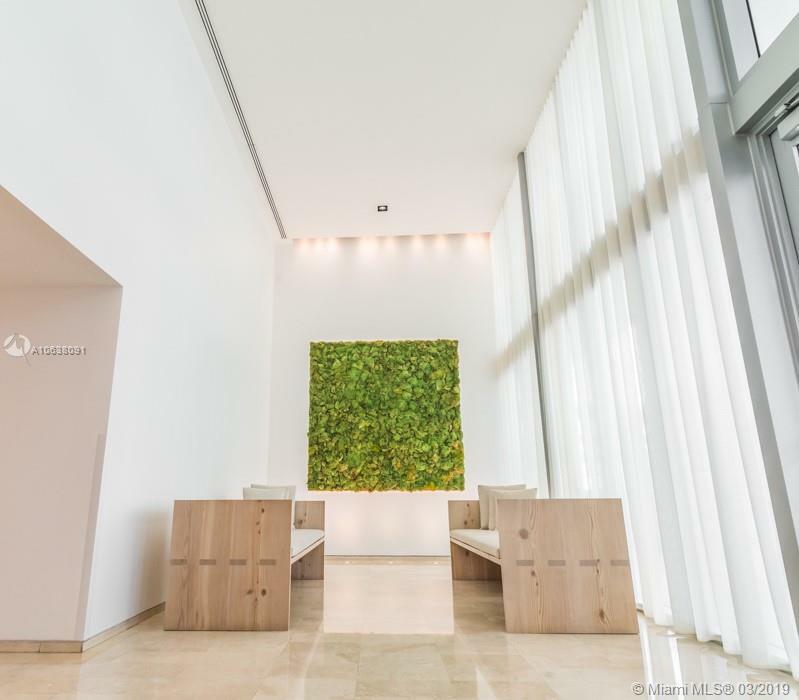 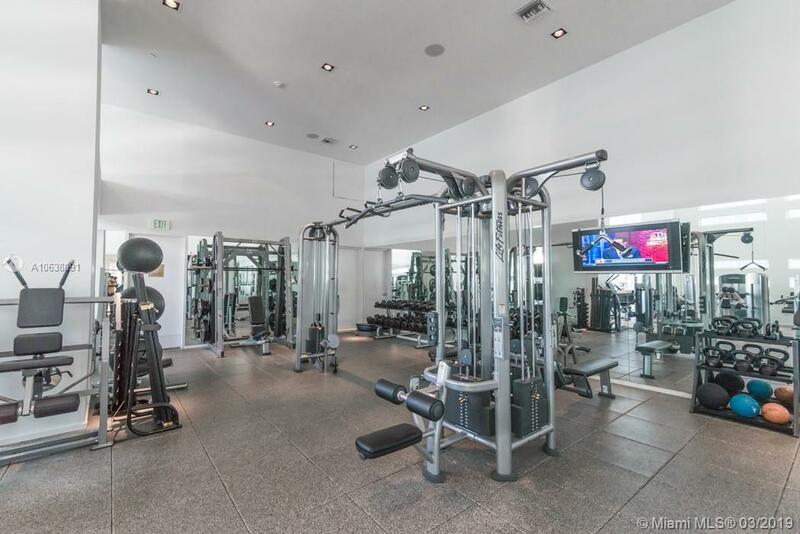 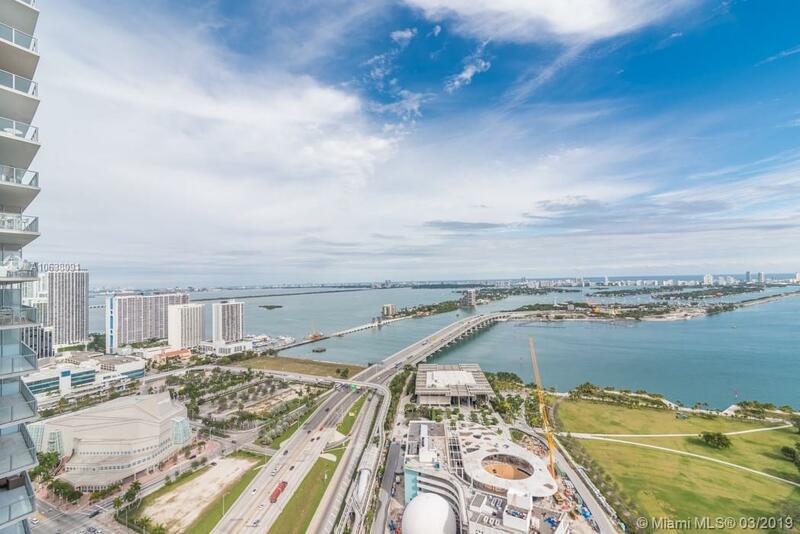 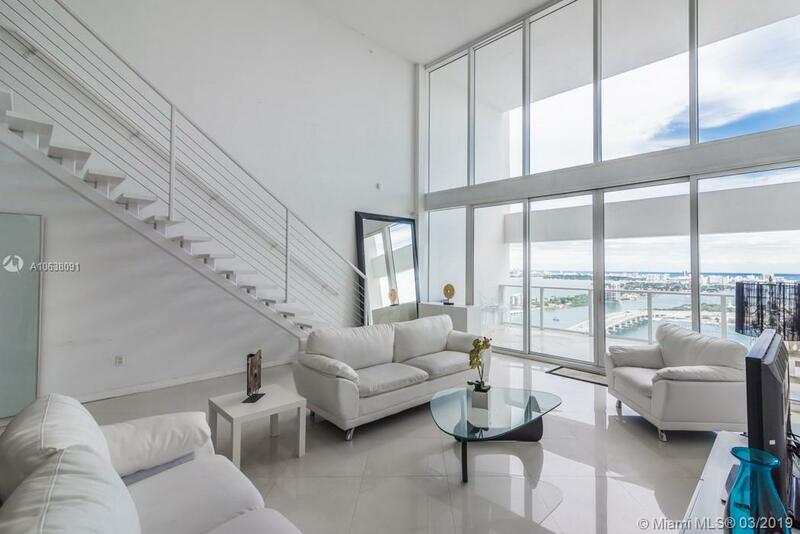 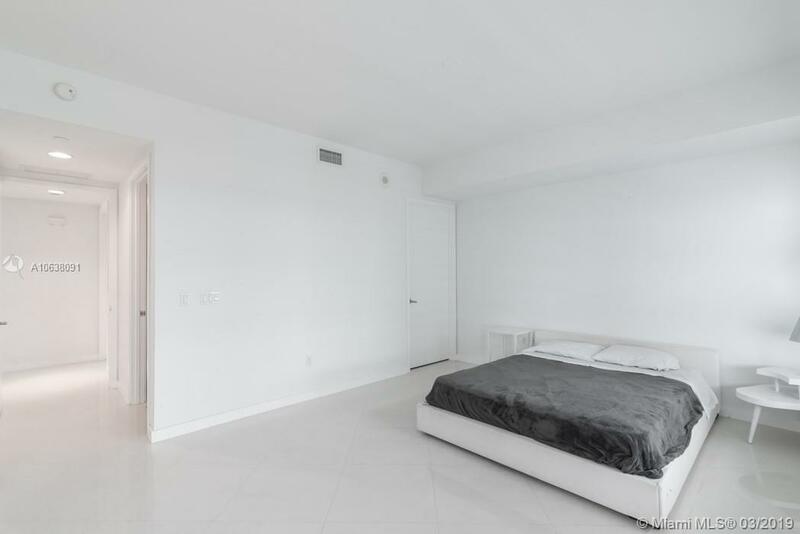 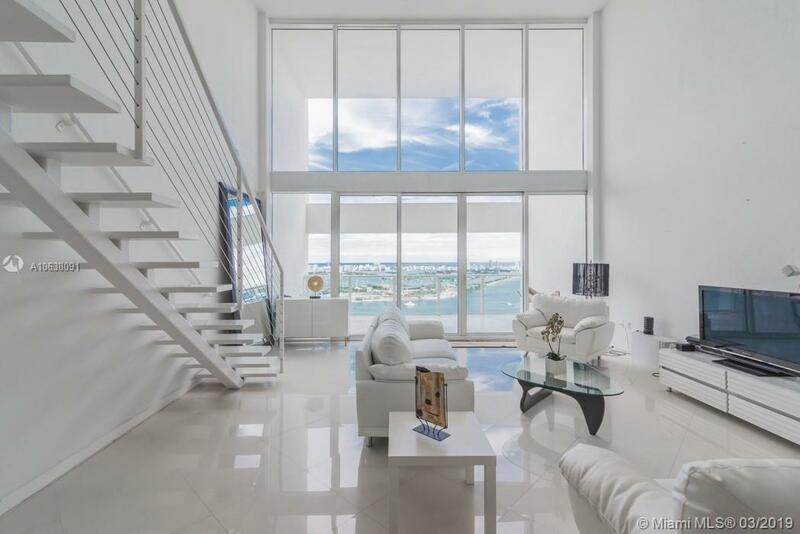 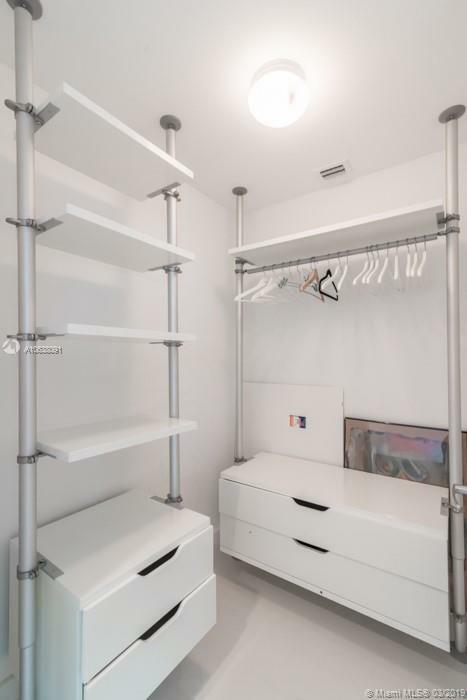 "1040 Biscayne Blvd #4003 Miami, FL 33132"
Ten Museum Park Miami Condos #4003 Miami, FL 33131 has 2 bedrooms, 2.5 Baths bathrooms , and 1,794 square feet. 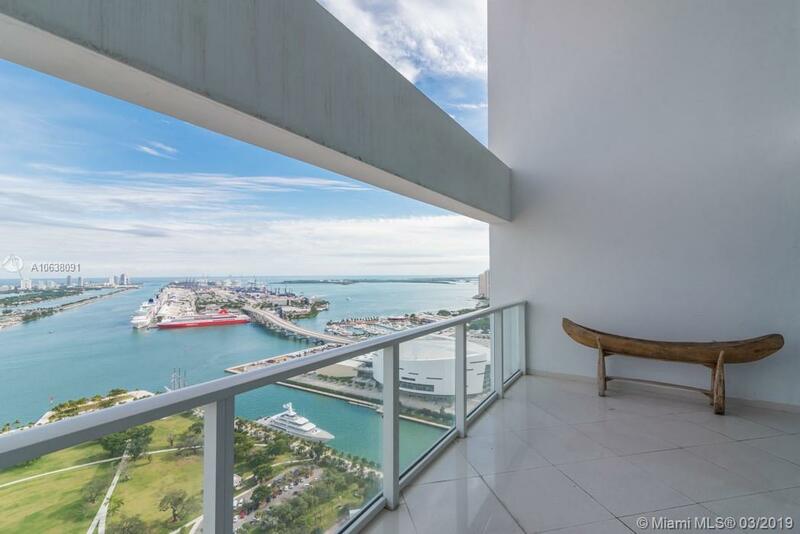 The asking price for this condo is $ 0.00, or $ 0.00 per square feet.